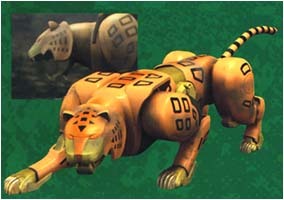 These are the Power Animals, companions of the Power Rangers. 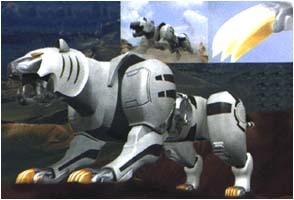 The Tiger Wildzord is a companion to the White Ranger. 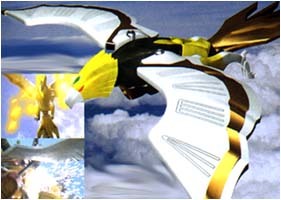 The Eagle Wildzord is a companion to the Yellow Ranger. 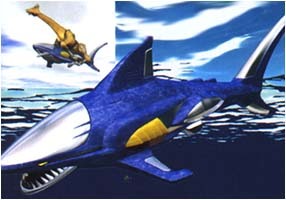 The Shark Wildzord is a companion to the Blue Ranger. 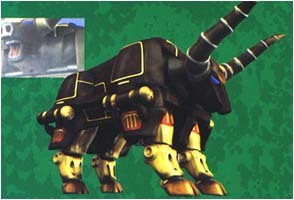 The Bison Wildzord is a companion to the Black Ranger. 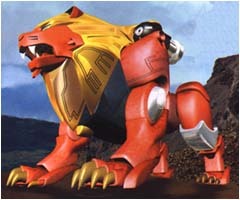 The Lion Wildzord is a companion to the Red Ranger. 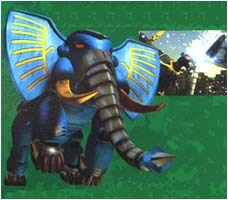 The Elephant Wildzord is also a companion to the White Ranger. 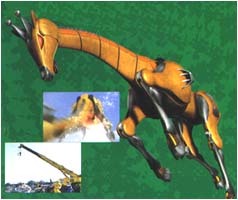 The Giraffe Wildzord is also a companion to the Blue Ranger. 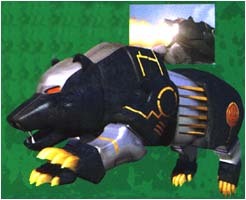 The Bear Wildzord is also a companion to the Yellow Ranger. 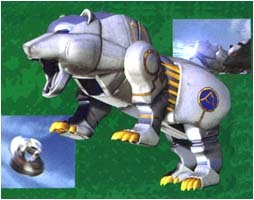 The Polar Bear Wildzord is another companion to the Yellow Ranger. 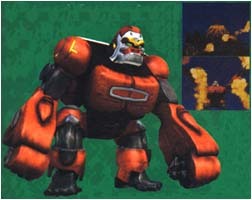 The Gorilla Wildzord is also a companion to the Red Ranger. 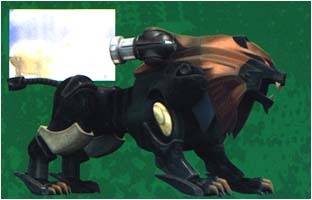 The Wolf Wildzord is a companion to the Lunar Ranger. 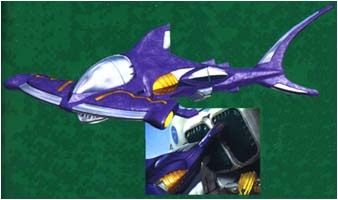 The Hammerhead Shark Wildzord is also a companion to the Lunar Ranger. 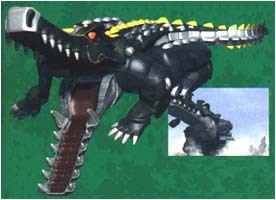 The Alligator Wildzord is another companion to the Lunar Ranger. 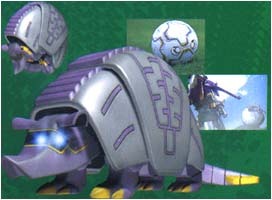 The Armadillo Wildzord is also a companion to the Black Ranger. 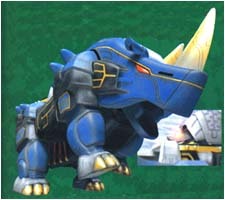 The Rhino Wildzord is another companion to the Black Ranger. 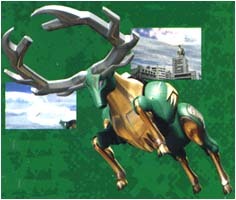 The Reindeer Wildzord is another companion of the White Ranger. 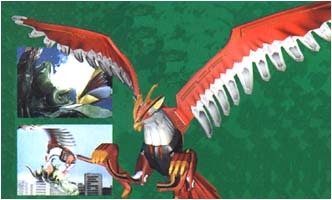 The Falcon Wildzord is another companion of the Red Ranger. 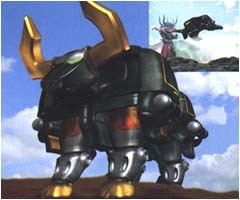 The Leopard Wildzord is another companion of the White Ranger. 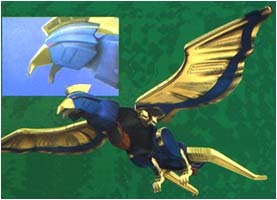 The Condor Wildzord is another companion of the Yellow Ranger. 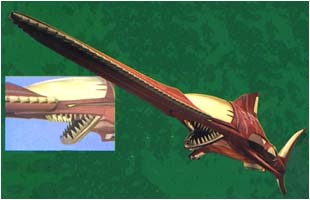 The Sawshark Wildzord is another companion of the Blue Ranger. 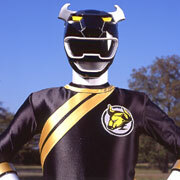 The Bull Wildzord is another companion of the Black Ranger. 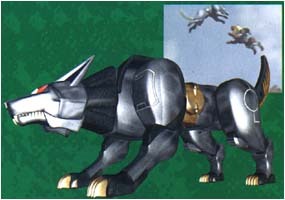 The Gunmetal Lion Wildzord is another companion of the Red Ranger. 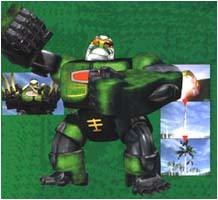 The Ape Wildzord is another companion of the Red Ranger.